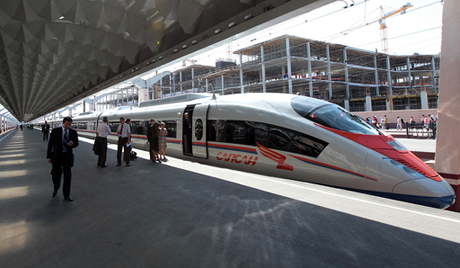 Your extension to St Petersburg…. 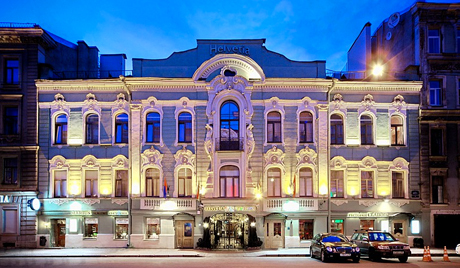 This 5-star hotel in St Petersburg overlooks the Palace Square and the State Hermitage Museum. It offers free Wi-Fi. Furnished with antiques, the rooms are decorated in classic marine style with white and gold accents, and come with a flat-screen TV, air conditioner, minibar, en suite bathrooms with heated floors, and fine bathroom amenities. The Kempinski Hotel also features a spa. Guests can enjoy a range of massages. The Kempinksi is a 2-minute walk from the Nevsky Prospect and is near Saint Petersburg shops and restaurants. This morning you will be met in the reception of your hotel at 9am by your private English speaking guide for a full day of sightseeing in the beautiful city of St Petersburg. You will be transported by private car with driver. During the morning you will enjoy a comprehensive city tour including a visit to Nevsky prospect, the bronze Monument to Peter the Great, visit the observation platform of Point of Basil’s Island, Kazan station, St Isaak’s Cathedral (including entrance) and Peter and Paul’s fortress (including entrance). 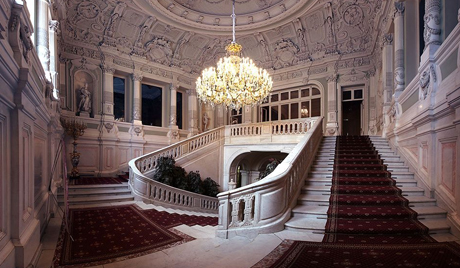 After lunch (own expense) you will take a tour of Yusupov’s Palace (entrance included). 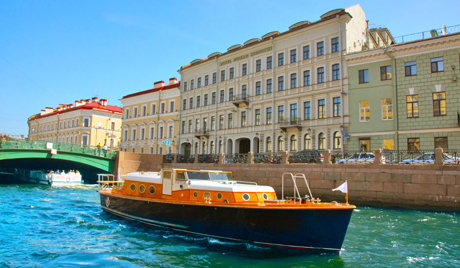 Finish the day with a short boat ride (entrance included) on the canals of St Petersburg, also known as the Venice of the east. Return to your hotel at approximately 5pm. This morning you will be met in the reception of your hotel at 9am by your private English speaking guide for another full day of sightseeing in the beautiful city of St Petersburg. You will be transported via private car with driver. 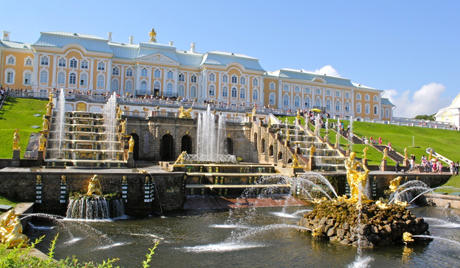 In the morning you will beat the crowds with an early visit the wonderful Peterhof Palace and park (entrance included). 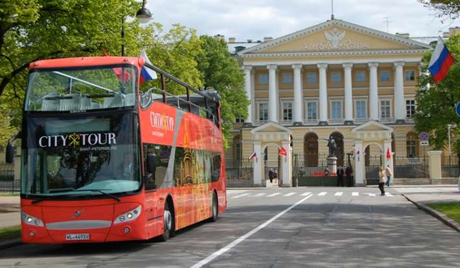 After lunch (own expense) you will visit the famous Hermitage Museum (entrance included). Return to your hotel at approximately 5pm for your last evening in St Petersburg.